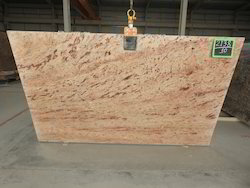 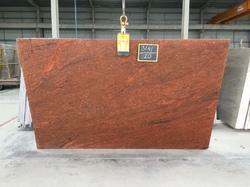 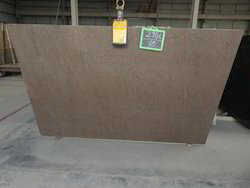 Our product range includes a wide range of black galaxy granite slab, ivory brown granite slab, golden beach granite slab, multi red granite slab, astoia granite slab and astoia pink granite slab. 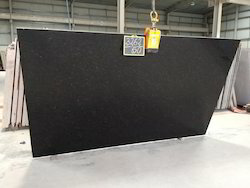 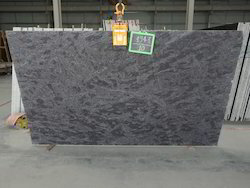 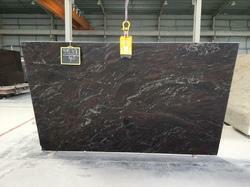 We are prepares of black forest granite. 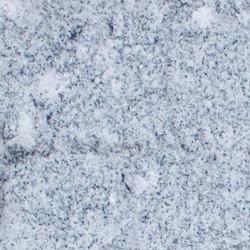 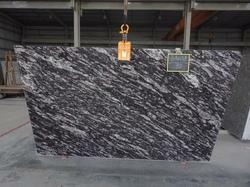 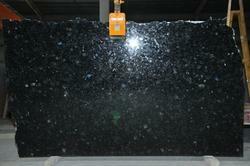 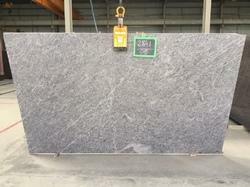 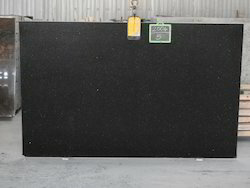 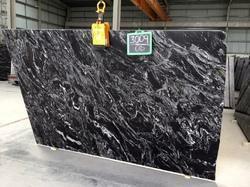 We have available very good stock of black forest granite. 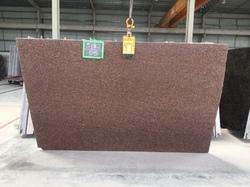 Black forest known for their shining and long life . 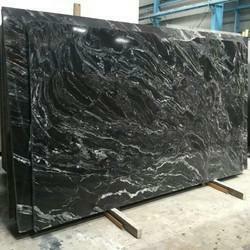 Black forest is available in all kind of sizes and all kind of thickness. 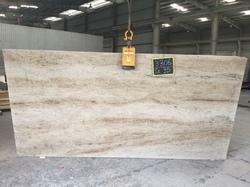 We assure you for wholesale price and excellent quality of materials . 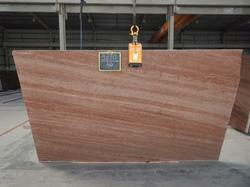 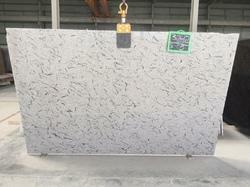 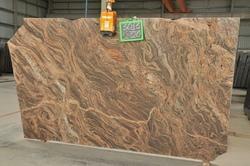 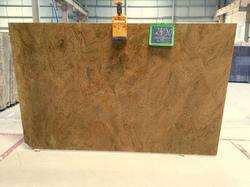 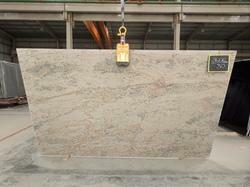 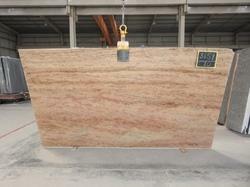 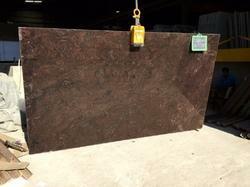 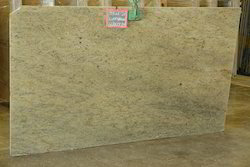 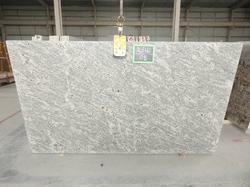 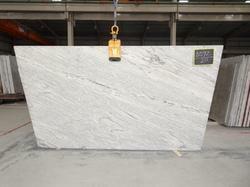 We are manufacturer , exporter of Surf Green Granite . 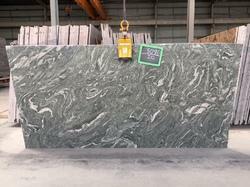 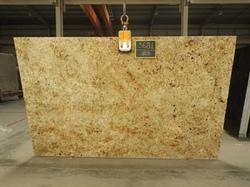 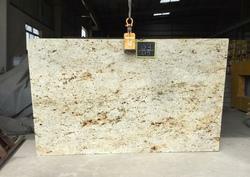 Surf Green Granite is available in Block , Surf Green Granite Tiles, Surf Green Granite Steps , Surf Green Granite Slabs. 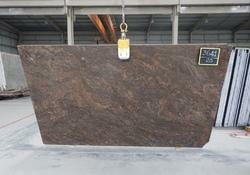 Surface - Polished , Flamed etc all kind .